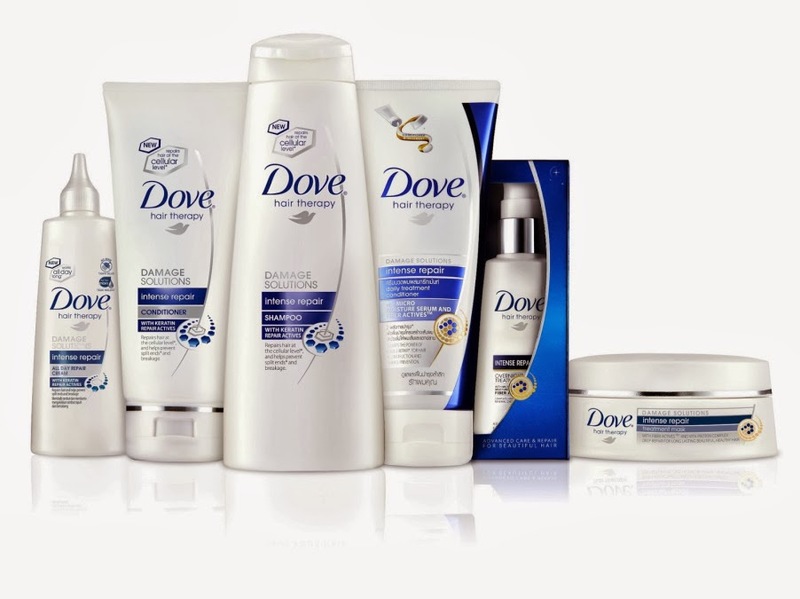 Dove is one of the leading brands that focuses on the hair repair. Its brand has successfully created a creamy and nourishing effect in the brains of its customers. All the way from hair to skin products, we find a repairing and healing tag which is their USP. 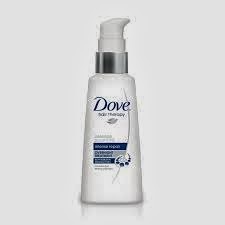 I have been trying out all the products and I am a huge fan of dove as well. I have dry and frizzy hairs, and this thing changes to worst when there is a seasonal change. During this time, I need a deep conditioner and a good hair mask that can protect and defend my hairs during this hard time. Last month, before going for shopping, I decided to first have an online survey about hair products(especially shampoo's). I prefer and would rather suggest you to have online survey of what ever the product you are intending to buy. During that many products gained my attention, but dove intense hair repair with keratin actives allured me, as I am a big fan of it and also the positive reviews of the people who have used it. This range has its own hair mask, which I was also intending to buy. 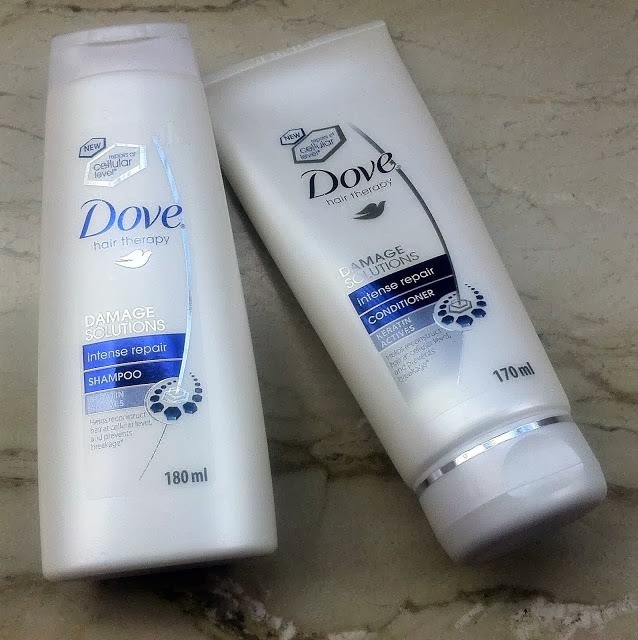 So, I decided to go for dove. I bought the complete range, as I believe that you can't make judgment about any product without using it properly. Repairing treatment mask is applied before shampooing your hair. It is perfect for long hairs as long hairs need more attention while washing them for more read Right way to wash your hairs. 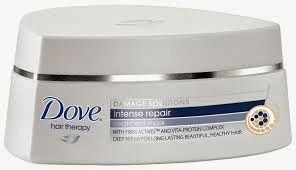 The intense repair shampoo and conditioners are good and have a softening effect on the hairs. But I guess the old version was more effective. So I guess yes for the shampoo and conditioner. 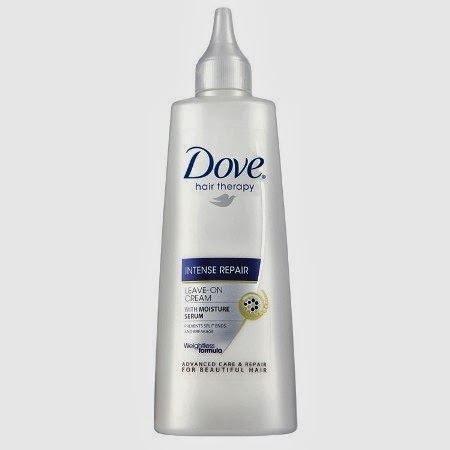 Dove intense day repair cream works as a serum and provides nourishment to your hairs. It protects the airs from UV rays and removes the frizzy and dried effect which we normally have after washing. Dove overnight cream is applied to hairs before going to bed. It nourishes the hairs deeply. I was expecting it to be more oily and was really scared to see my pillow in the morning, but thanks to Dove that its new formula is not like that. It is absorbed smoothly and doesn't leave behind any stains.